Always Open Bail Bonds, we know that arrests may occur at virtually anytime, that’s why we offer a no-wait, immediate prompt service 24/7/365. 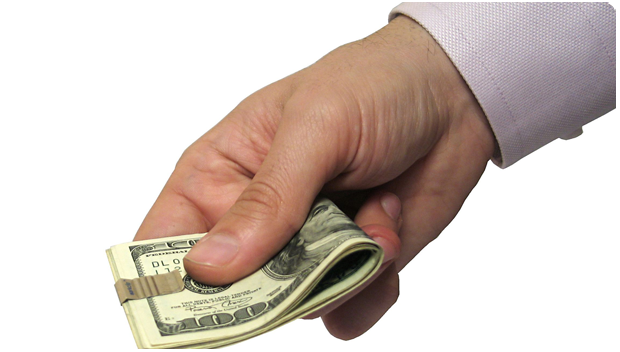 We offer bail bonds with a small down payment and financing available! Tennessee Bail Bonds never close, so no matter what time of the day or night we will always give our customers a speedy response to their calls and inquiries. We offer competitive rates with as low as 4 % down and take all forms of payment; VISA, MasterCard, AMEX, Discover, Cash, Check, Money Order. With over 50 plus years of combined experience you can be assured to work with the best bail bondsman in Tennessee who have the knowledge, compassion, timeliness, and discreetness you will appreciate. If you are looking for a reputable and dependable bail bondsman, call Always Open Bail Bonds. We have bail bondsman serving your local area who are available 24 hours, 365 days a year to assist you and your loved ones during this stressful time. Our goal is to make the bail bond process as hassle-free as possible during what may be a difficult time for your loved ones. We at Always Open Bail Bonds are committed to delivering excellent service. Give Jeff Johnson a call if you are searching for a discreet, professional and compassionate local bail bondsman. We can come to you at your home, office, local court or jail as well as meet in any convenient location near you! We have local bail bondsman servicing the following East Tennessee counties: Washington, Carter, Unicoi, Johnson, Greene, Hamblen, Hawkins and Hancock counties!